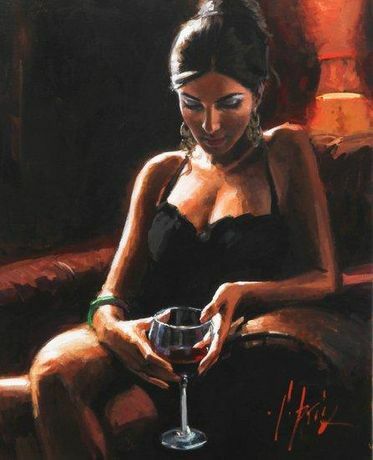 Fabian's virtuosic compositions have established his status at the forefront of the international art world, a position that was recently highlighted when he was invited to be an official artist to the 2012 Olympics. Fabian's compelling style is unmistakable, and combines with his highly personal subject matter to make him one of the world's most recognisable and collectable artistic icons. Clarendon is delighted to showcase these new compositions which represent some of the finest work of his long and distinguished career.